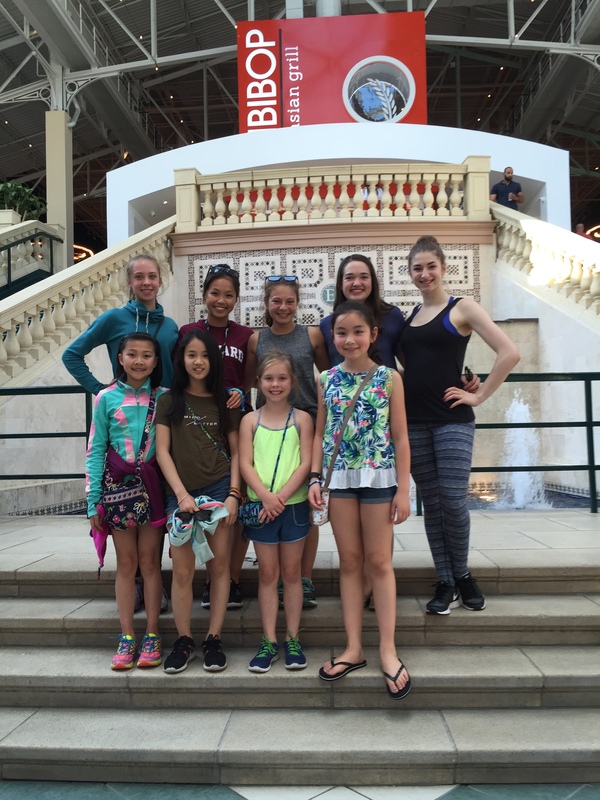 On Friday afternoon some CFSC skaters went to the AMC at Easton to watch the highly anticipated Pixar production of Finding Dory! What better way to kick off summer than with an amazing movie and even more amazing friends! This entry was posted in Uncategorized on June 18, 2016 by Columbus Figure Skating Club.